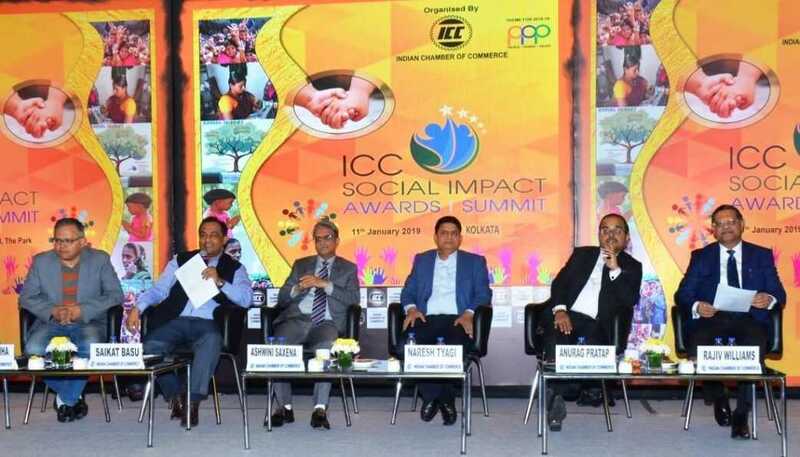 The ICC Social Impact Award & Summit was organised by the Indian Chamber of Commerce (ICC) with Consultivo as knowledge partner at The Park Hotel, Kolkata on 11 January 2019. 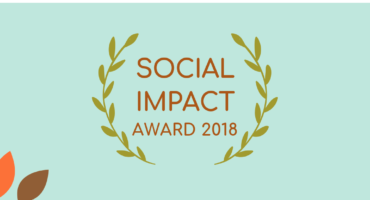 This flagship initiative of ICC intends to recognise the excellence of the organisations in the sphere of social investment, CSR and sustainability for the year 2017-2018. 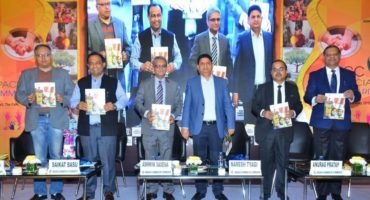 The event provided a platform for both knowledge sharing and engaging with the Corporates, NGOs and Implementing Agencies in order to encourage CSR collaboration between businesses & stakeholders. 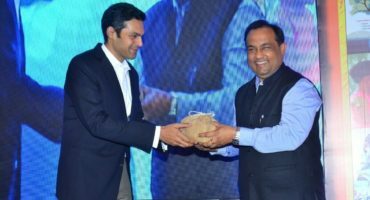 One major highlight of the social impact summit was an interactive knowledge session on “Creating Partnerships for Sustainability” moderated by Saikat Basu, CEO & Chief Mentor, Consultivo. The panelists of this session were Kaushik Sinha (VP & Head CSR, Magma Fincorp Ltd.), Ashwini Saxena (Chief Operation Officer, JSW Foundation), Naresh Tyagi (Chief Sustainability Officer, Aditya Birla Fashion and Retail Ltd.), Anurag Pratap (Digital Inclusion Leader, Capegemini India), Rajiv Williams (Corporate Head – CSR, Jindal Stainless Ltd. Group). 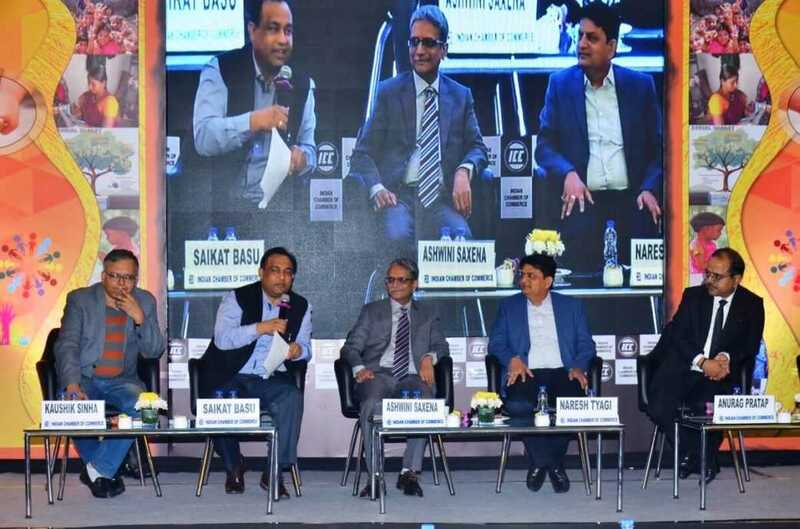 It was a lively session on “Creating Partnerships for Sustainability” and facilitated two-way interaction where the speakers interacted on various topics ranging from multi-sector collaborative partnerships, business motivation for partnering & cultivating effective leadership to mapping outcomes & sustainable business & responsible growth. The speakers shared their industry knowledge and engaged with the audience. The session was centred around collaboration & partnership in csr & sustainability focusing on their importance in csr strategy. Sustainability is an ever expanding domain & to manage that, collaboration & partnership is required. The discussion also highlighted the active involvement of corporate, NGOs, implementing agencies & others being vital in collaboration for a shared goal of accelerating social & sustainable development through strategic CSR investment.